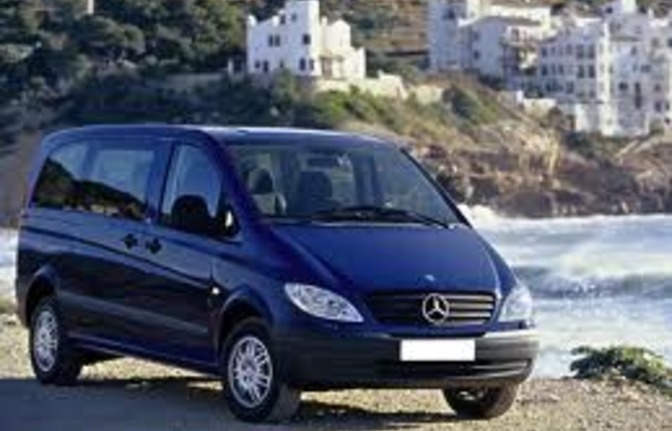 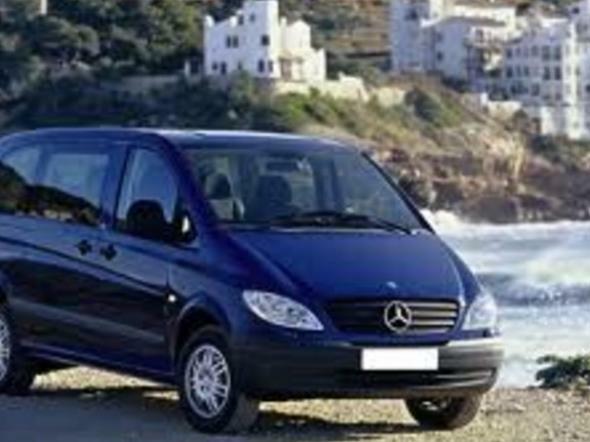 On this 9 seater mini van visit to Nerja which is well known for its famous caves and its Balcon de Europa, a lookout over the Mediterranean Sea. 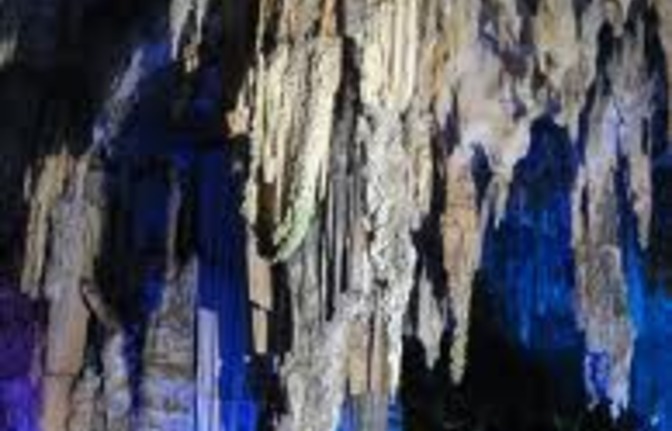 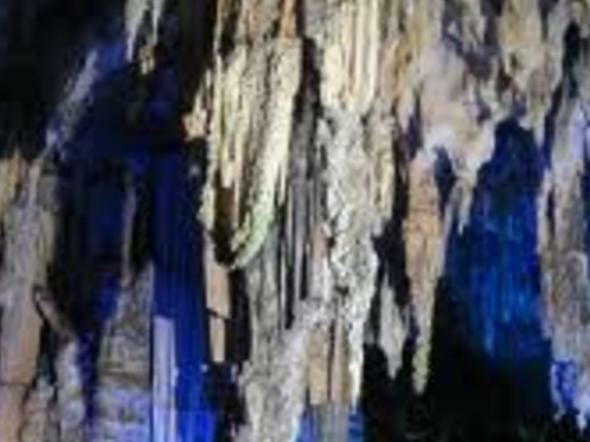 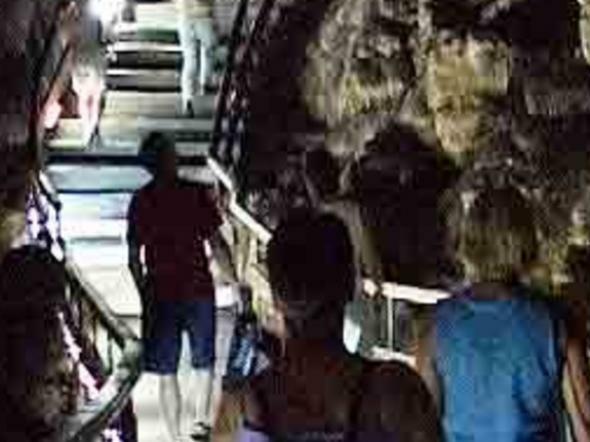 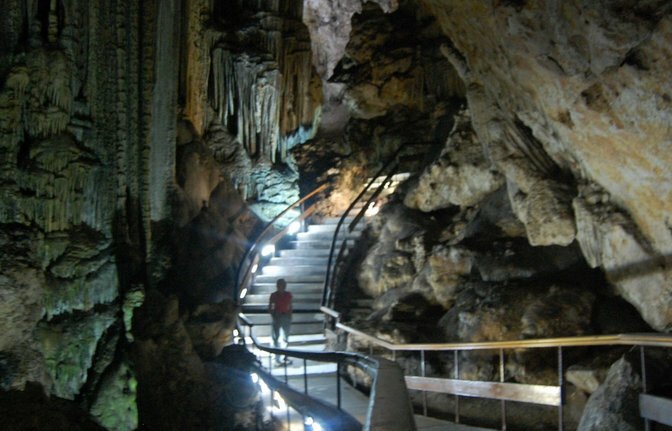 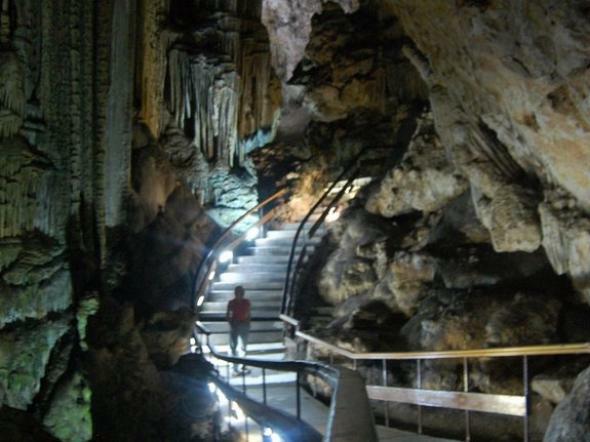 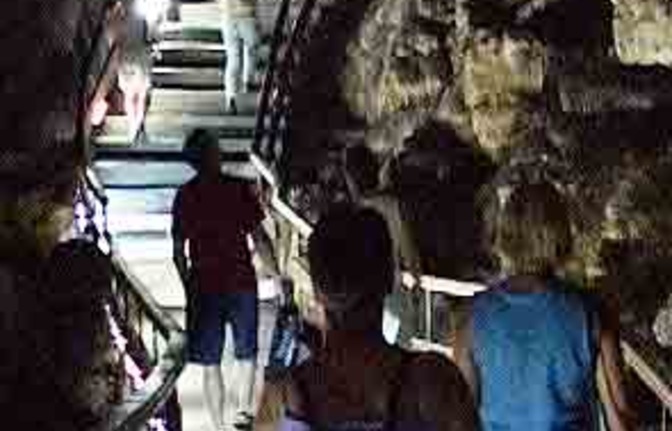 This trip takes in the famous Nerja Caves, which are rated as one of the best in the world, and discovered by 5 young lads looking for bats! 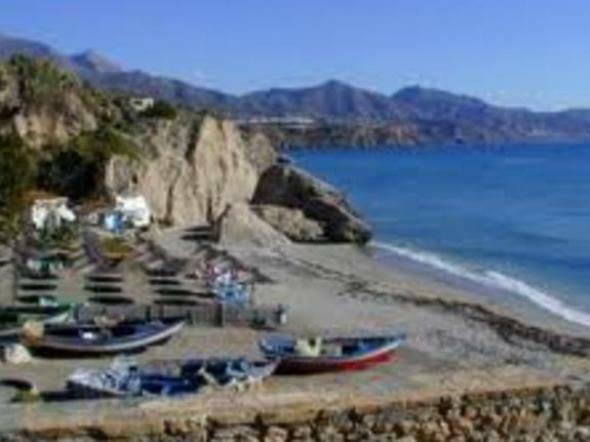 After the caves, We will then visit the Balcón de Europa in Nerja town and have a short stroll along the beach coves with some lovely fishing cottages. 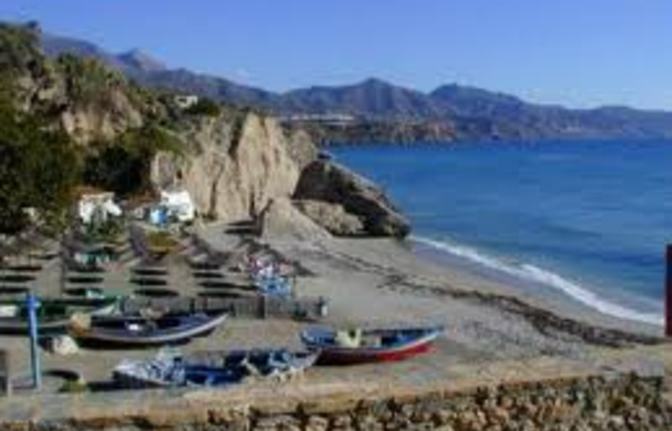 You will have a bit of free time to walk around the commercial area and enjoy some lunch (not included) We will continue to the unique white village of Frigiliana and walk through these charming little streets and alleys up to the top terrace to have a wonderful panoramic view of the coast and mountains.